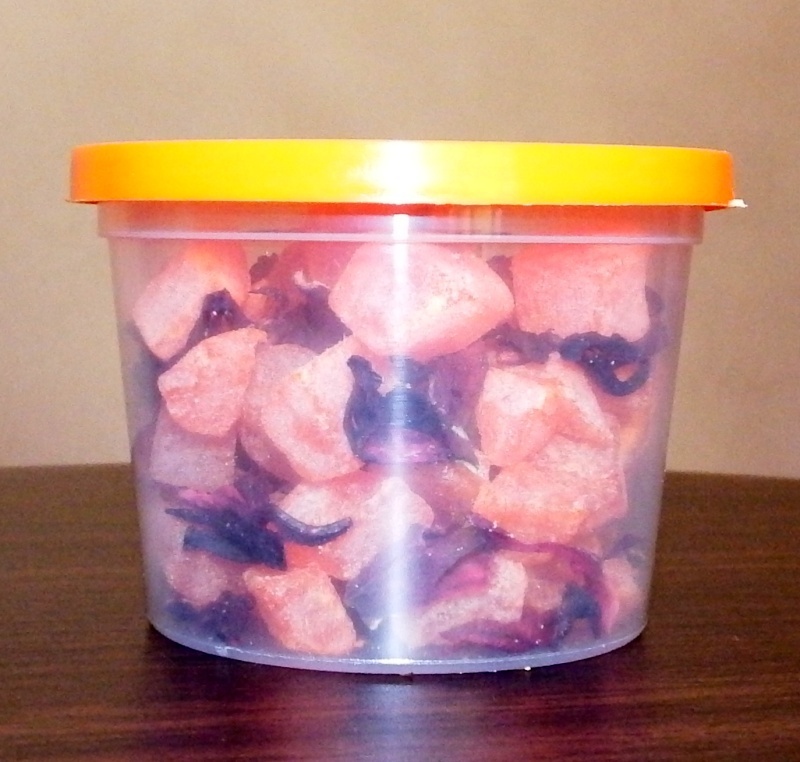 Papaya treats made with real fruit for all exotics, mammals and birds. Offer these treats a couple of times a week. Rosehip is a favourite amongst chinchillas, sugar gliders and squirrels. Rosehips are packed with nutrition.